Open circuit diagram of the original design, the development of software interface for free download, can also be in accordance with the requirements and their modified, download the program is simple and convenient. 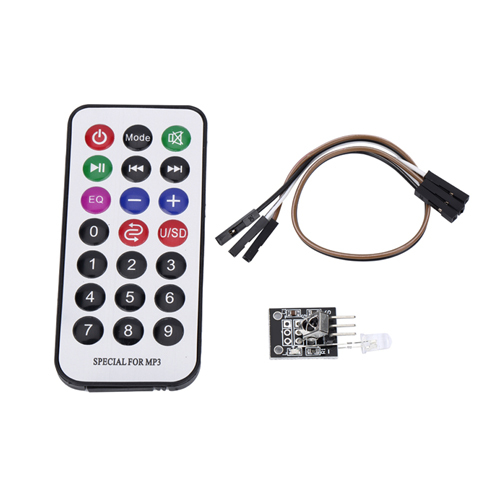 Can simply use sensors, all kinds of electronic components connection (such as: LED lights, buzzer, buttons, photo resistance, etc. 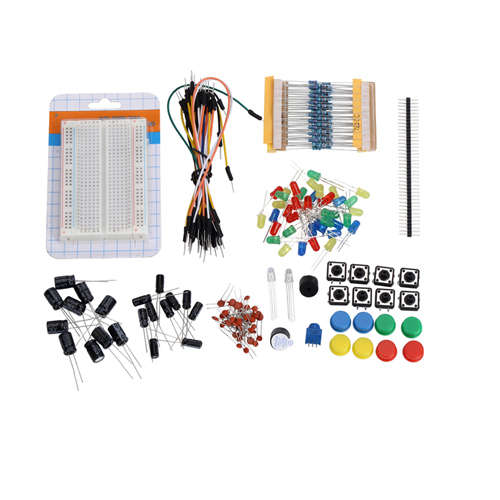 ), make all sorts of interesting work.Microprocessor controller, using high-speed development interface and the environment are very simple and easy to understand, very suitable for beginners to learn. Arduino uno R3 Board is for science kits for kids,science projects,robot car on high school,primary school,secondary school. 1. Suture changes: AREF adds two I2C pins (SDA and SCL, only 4 and 5 analog copies, not an additional I2C interface). 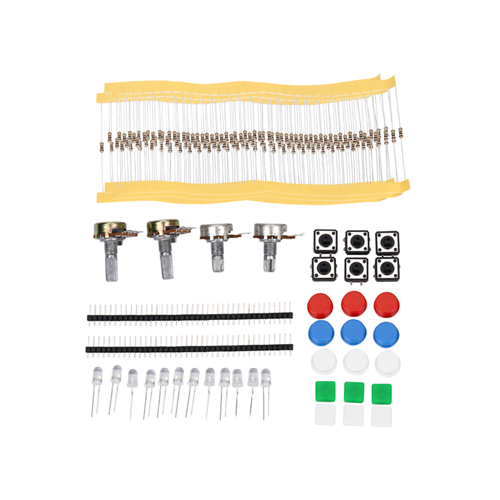 In addition, in addition to RESET also added two pins, one is IOREF, (Such as UNO 5 V, can be regarded as a copy of the power supply pin, does not provide level), the other is to use the placeholder Nail processing. 2. The RESET circuit is more stable. The RESET button position changes and moves closer to the USB interface near the gap.